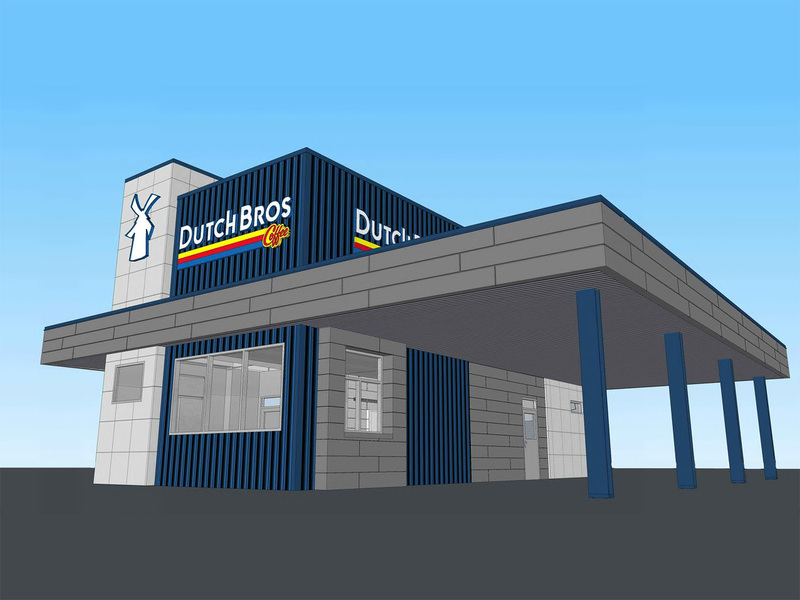 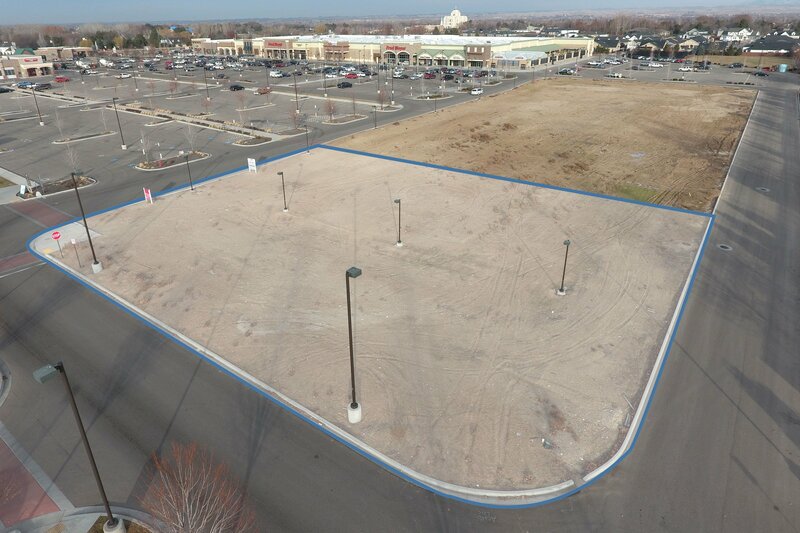 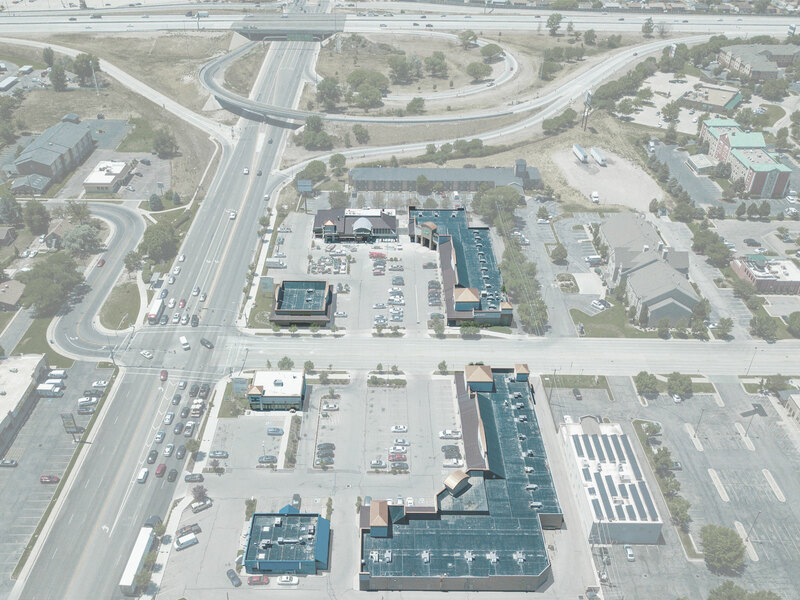 Construction has begun on a new Colorado Springs Dutch Bros located at 6405 Source Center Point in the rapidly growing Northeast Colorado Springs.. 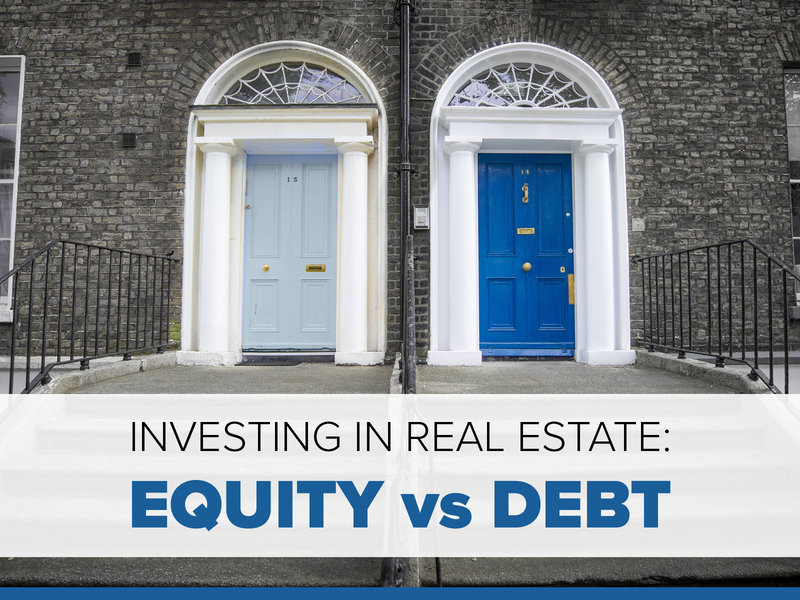 There are many options for an investor looking to invest in real estate - residential property, commercial property, REITs, and Private Funds - and.. 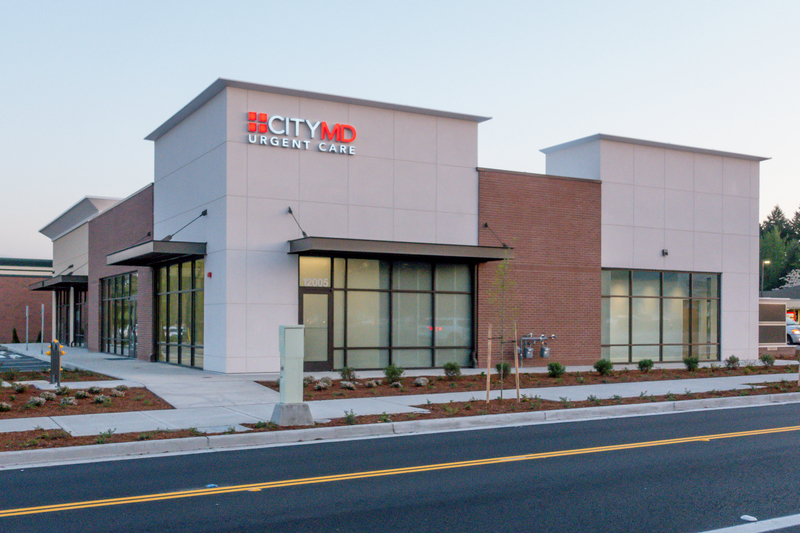 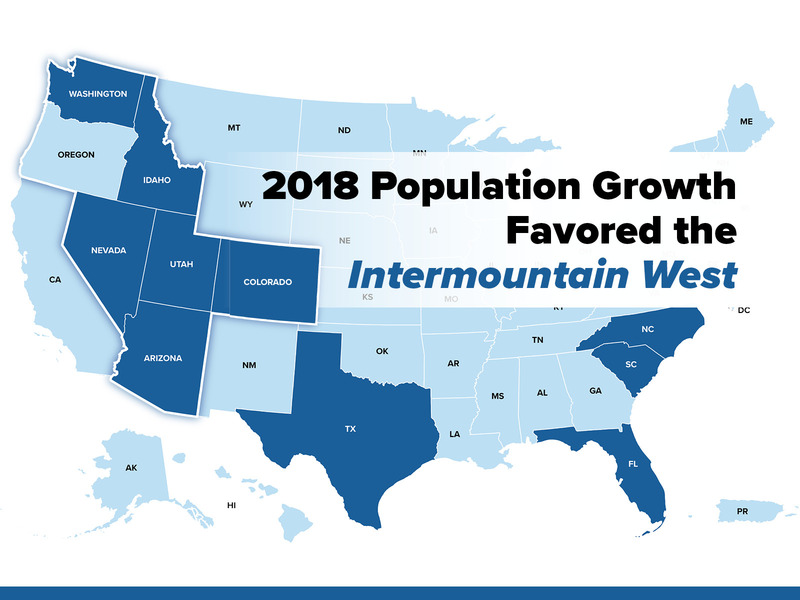 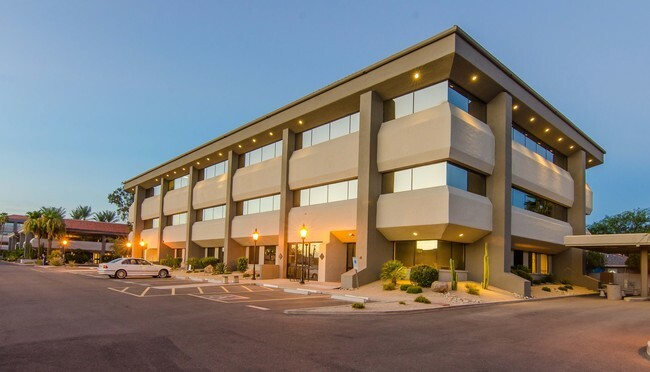 According to the most recent United States Census Bureau, the overall population of the United States grew by 0.6 percent during the year ending July..
2018 was a very successful and productive year here at Alturas Capital Partners. 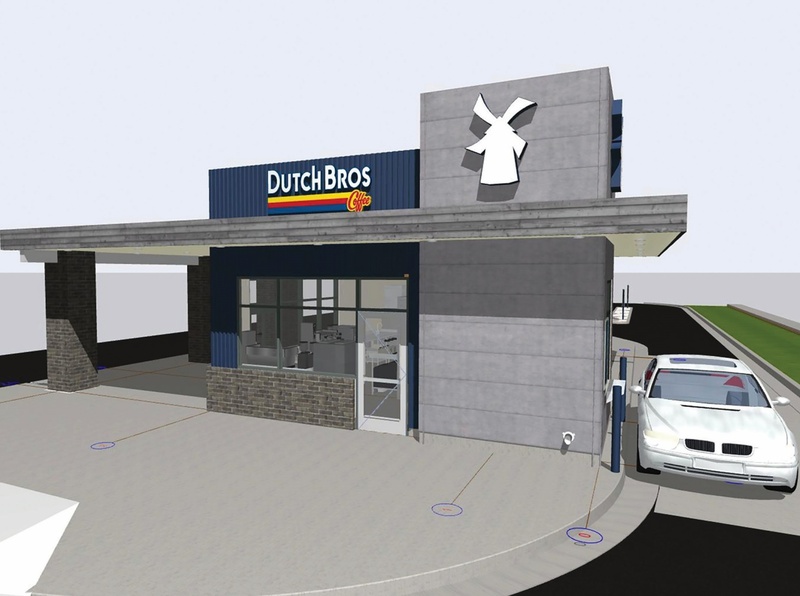 We're grateful for the partnerships we have built and the quality..
CALDWELL, ID - January 2nd, 2019 - The Alturas Real Estate Fund successfully took another asset full-cycle with the disposition of the Dutch Bros..
PHOENIX, AZ - December 21st, 2018 - The Alturas Real Estate Fund has acquired Siete II, a 54,072 square foot, multi-tenant office building in..
PUYALLUP, WA - December 17, 2018 - The Alturas Real Estate Fund has completed the sale of 12005 Meridian E. in Puyallup, WA. 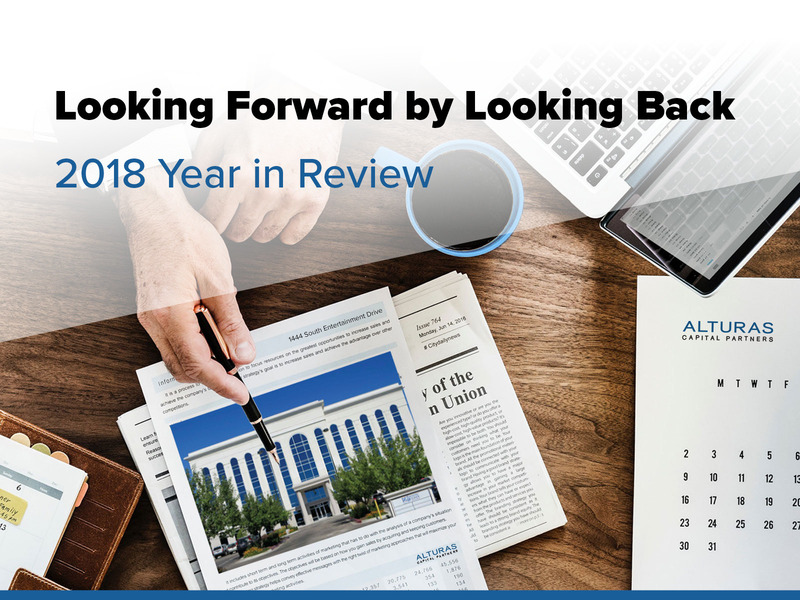 to an owner/user: Pacific..
At Alturas Capital, we take a different approach to working with brokers. 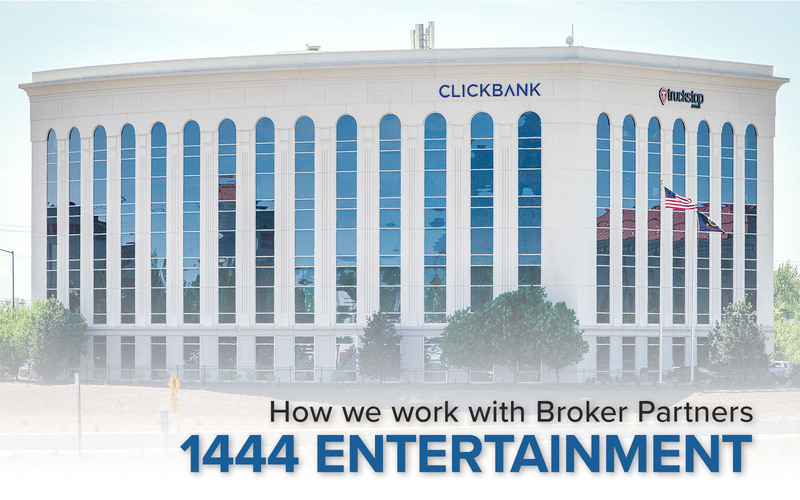 Unlike many investment and development firms, we enjoy working with brokers..